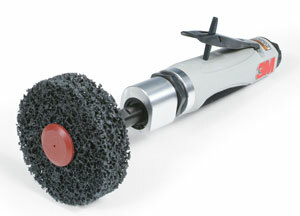 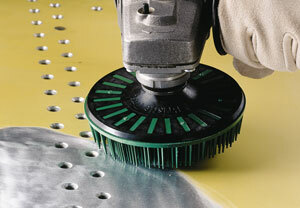 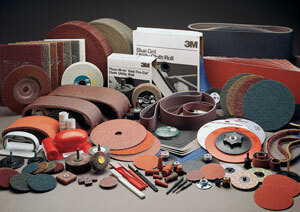 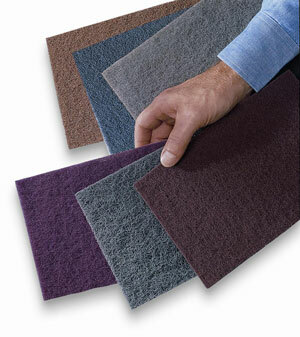 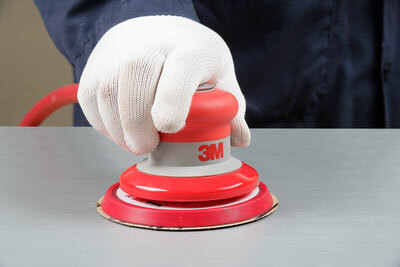 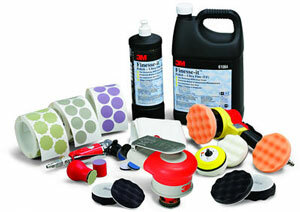 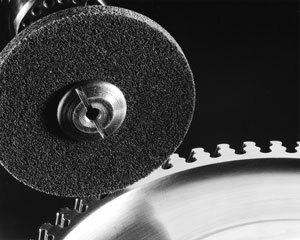 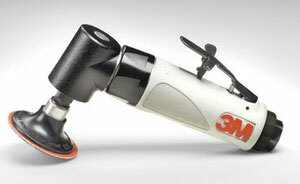 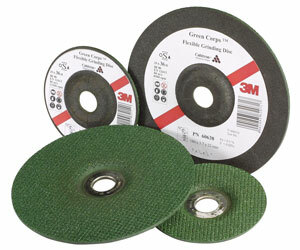 We offer a wide array of abrasives and tools from various well known manufacturers. 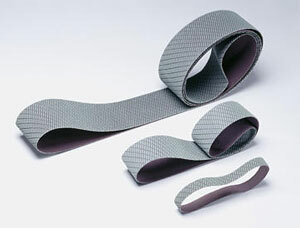 © A.E. 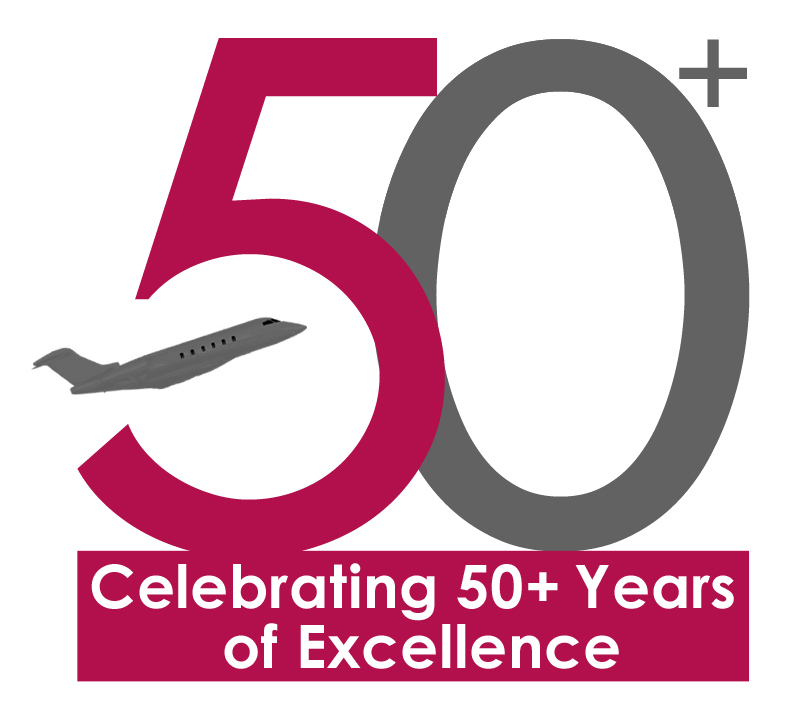 Blake Sales Ltd. 2018 - All rights reserved. 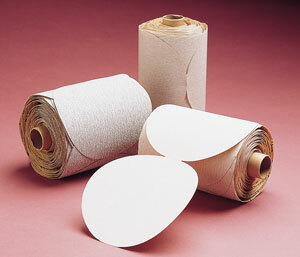 STICK WITH US FOR A BOND THAT LASTS!